RBN Web Desk: There’s no denying the fact that the audience has seen an overdose of Byomkesh Bakshi over the last few years. 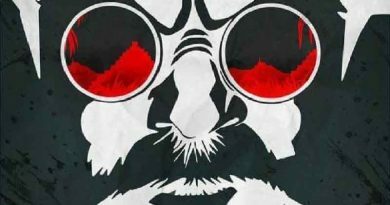 Neither has there been any dearth of debate on which director—Anjan Dutt or Arindam Sil—adapted Saradindu Bandopadhyay’s iconic Bengali fictional detective better on the big screen. The cold vibes between the two directors and the production houses were also unmistakable. Byomkesh O Agnibaan, directed by Dutt, was the only big-screen release this year. Arindam, meanwhile, is expected to start shooting for his next Byomkesh Bakshi film, based on the story Rokter Daag, next year. Anjan Dutt is not making any new Byomkesh film in 2018. And here comes the most interesting part. Should everything go according to plans, Anjan Dutt is all set to play the role of Ushapati, the antagonist in Rokter Daag, in Arindam Sil’s next Byomkesh film. 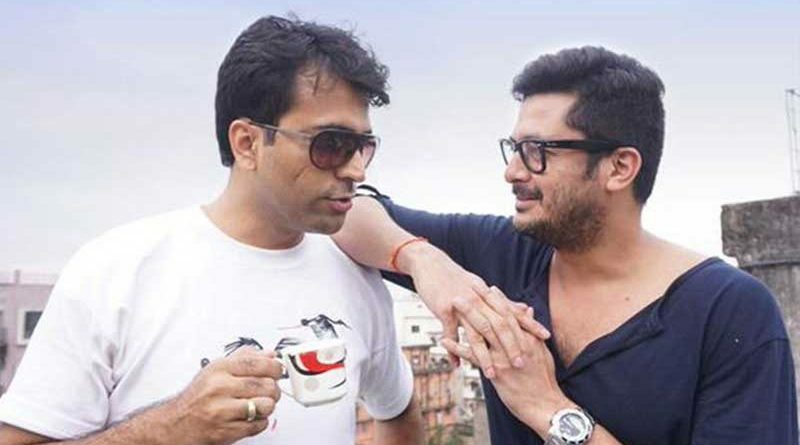 It seems, the two directors have agreed that it’s better for the industry to make not more than one Byomkesh Bakshi film every year, rather than making multiple films that clash with each other. It may be recalled that two Byomkesh films from the two directors released each year in 2015 and 2016. Anjan Dutt made Byomkesh Bakshi (based on Kohen Kabi Kaidas) and Byomkesh O Chiriyakhana (based on Chiriyakhana) with Jisshu Sengupta in the lead in 2015 and 2016 respectively. Arindam Sil came out with Har Har Byomkesh (Banhi Patanga) and Byomkesh Pawrbo (Amriter Mrityu) in those two years. That aside, director Saibal Mitra released Shajarur Kaata in 2015 where Dhritiman Chatterjee played an older Byomkesh. Arindam recently admitted to a leading Bengali daily that there has been an overdose of Byomkesh Bakshi in recent times. Besides the films, the series was also adapted on TV, and now a web-series on the sleuth is being aired. While the popularity and brand recall of the character can’t be denied, too much of anything is bad and the audience may turn back from the theatres, he said. It’s time that directors in Tollywood start supporting each other. Else, the industry won’t grow, Arindam said. Anjan Dutt, on his part, ruled out that there was ever a rivalry between him and Arindam. Two Byomkesh films from two different directors left the audience confused. He told Arindam to make his Byomkesh Bakshi film next year while Anjan will adapt Durgo Rahasya for the big screen in 2019. On whether it will be uneasy for him to share screen space with actor Abir Chatterjee, who played the detective in Anjan Dutt’s first three Byomkesh films, before deserting him to play the same character in the SVF produced franchise, the Bong Connection director said, he felt sad when Abir left the series. But being a professional, he harbours no hard feelings to act alongside Abir. Tollywood, as of now, would see one Byomkesh film every year. But given how professional equations change in the industry at the drop of a hat, the audience should keep their fingers crossed.